Honda's Commercial lawnmowers are at the top of the class. 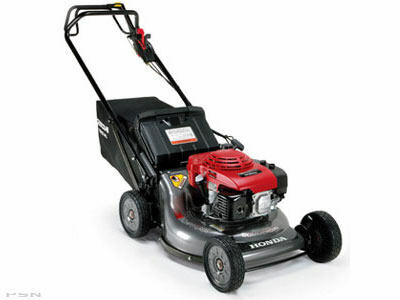 These mowers feature Honda's easy starting commercial grade overhead valve engine that gives you all the features you need in push or self-propelled lawnmowers, along with increased fuel efficiency and the ultimate in reliability. Plus more than enough power for any mowing condition!